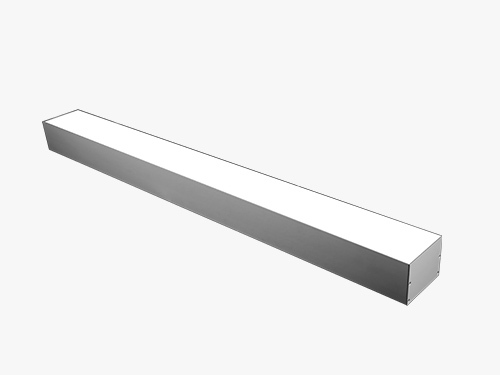 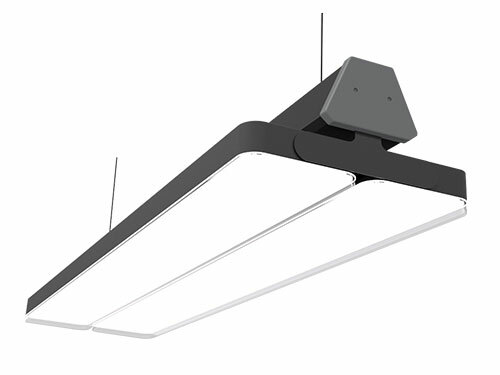 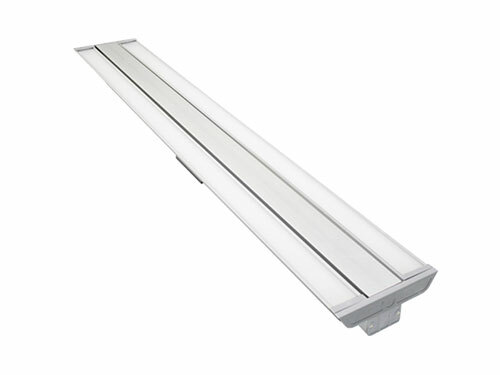 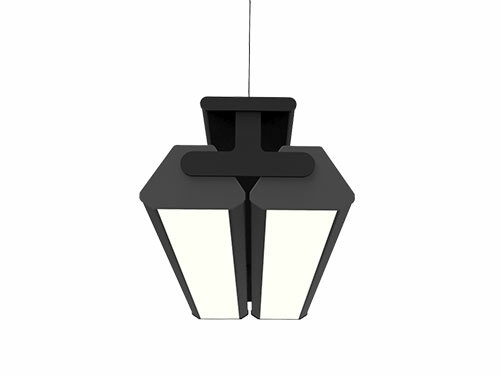 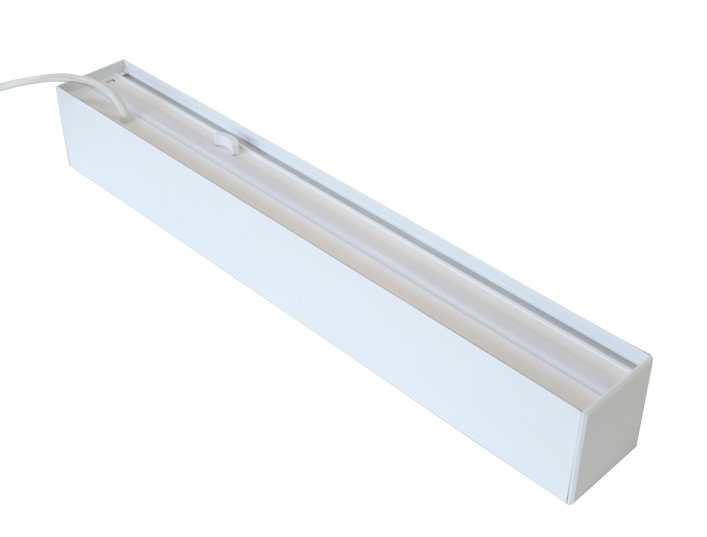 Loevet led linear light is developed with R&D special structure, super bright and good light uniform.It is designed with a wide beam angle and flexible configuration, perfect for using as commercial lighting, architectural lighting etc. 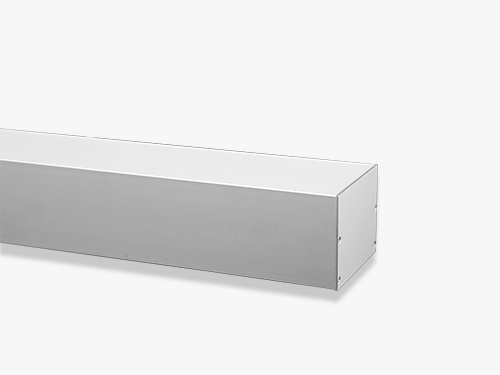 Various specifications: the normal size is : 500*100*75mm, 1000*100*75mm,1500*100*75mm, 2000*100*75mm and 2500*100*75mm. 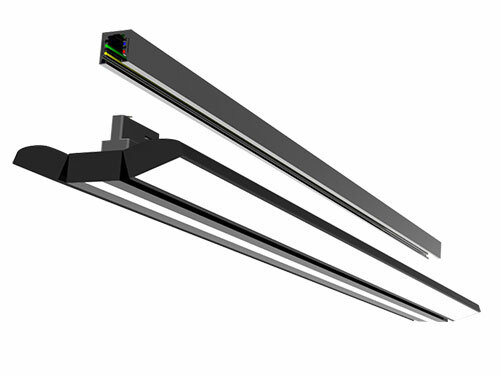 Custom jobs are available for meeting our clients different requirements.